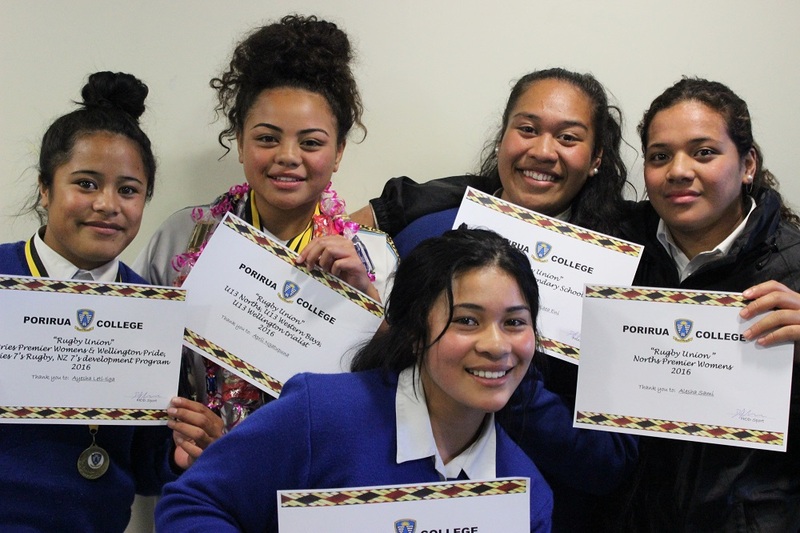 Porirua College students remain at school to gain rising academic results. Most of our students stay to graduate at the end of Year 13 when staff, fellow students and families celebrate their achievements. 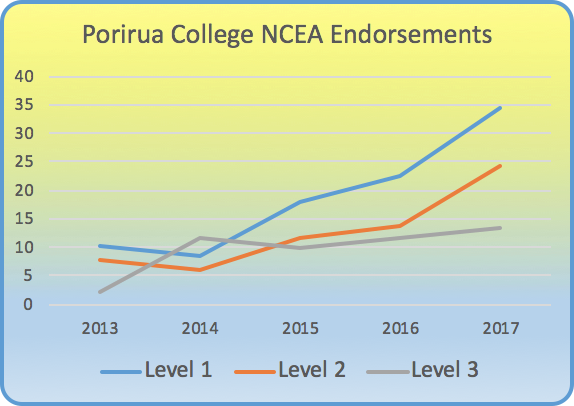 A real success in 2017 was more students gaining NCEA Merit and Excellence endorsements, which looks set to continue. Our committed staff work closely with students to track and improve their learning, based on goal setting with families at the start of the year. Our Personalised Learning faculty works with students who need extra support, whether that is to do Legal Studies through the Correspondence School or catch up with their reading, writing and maths. 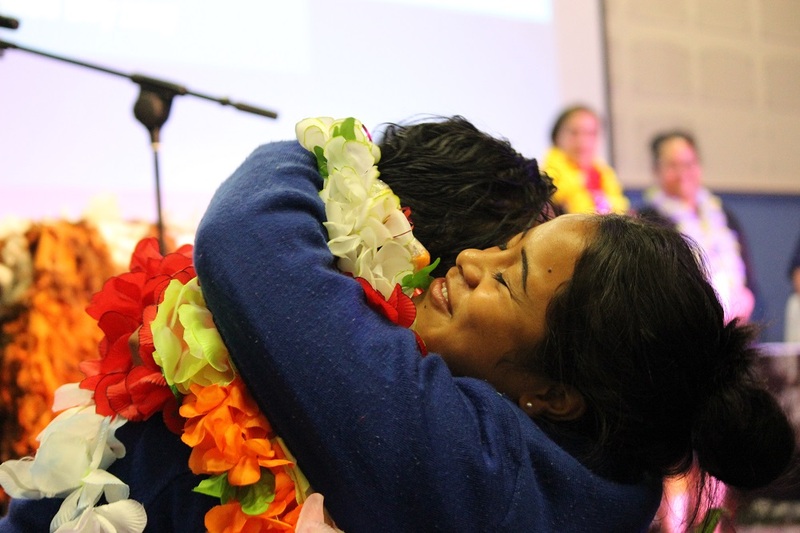 We organise and fund raise for class trips, within New Zealand and overseas, to improve learning. Senior students have opportunities to attend outside courses while at school and most of them progress to further education when they leave. Original generation time 2.6978 seconds. Cache Loaded in: 0.0301 seconds.